There’s something appealing about a simple surfboard with a natural look. When we came across Driftwood Surfboards, it was this simplicity that caught our eye. Forget garish sprays and corporate stickers: it’s the natural grain of the wood that gives these boards their character. 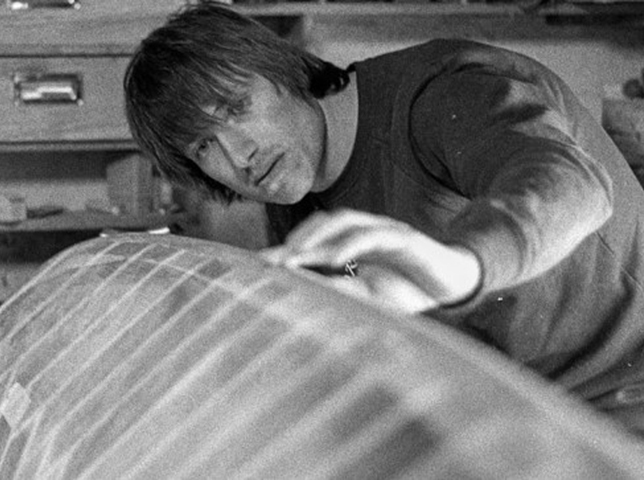 Based in Newquay, shaper and designer David Forsyth makes artisan wooden surfboards from reclaimed and sustainably-sourced wood. After making the boards, the Driftwood team couldn’t let the excess wood go to waste. So, they decided to use the offcuts to make solid wooden handplanes. 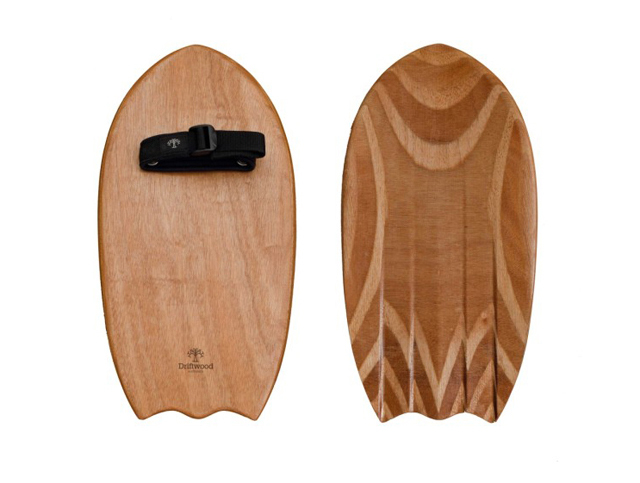 Handplanes are small egg-shaped wooden planks designed to be strapped to a bodysurfer’s hand to help them catch waves. The handplane rides on top of the water but your body travels inside the wave. 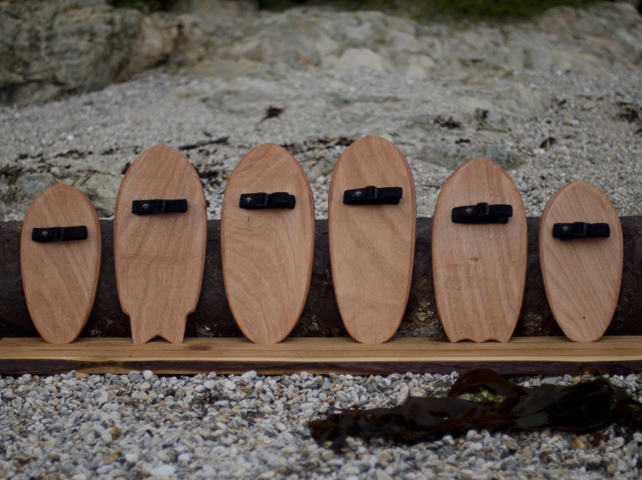 Even if you’re not a bodysurfer, Driftwood’s handplanes will make you want to become one.